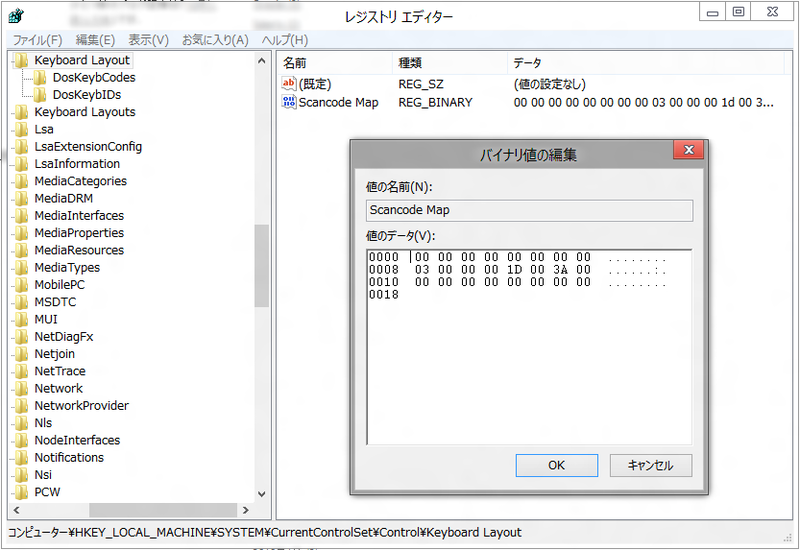 Using CapsLock key as Ctrl key in Windows 8 Release Preview. Modifying registries may cause system failures. Please take full responsibility for your actions. 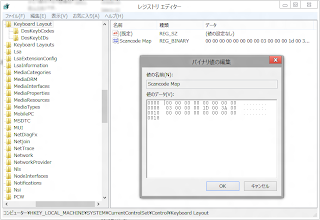 Create a new binary entry named "Scancode Map" in "HKEY_LOCAL_MACHINE\SYSTEM\CurrentControlSet\Control\Keyboard Layout"
CapsLock key works as Ctrl key. Following binary data swaps CapsLock for Ctrl.